Chicken stew. From the many versions out there on the internet, I am bringing you the Arabian version. 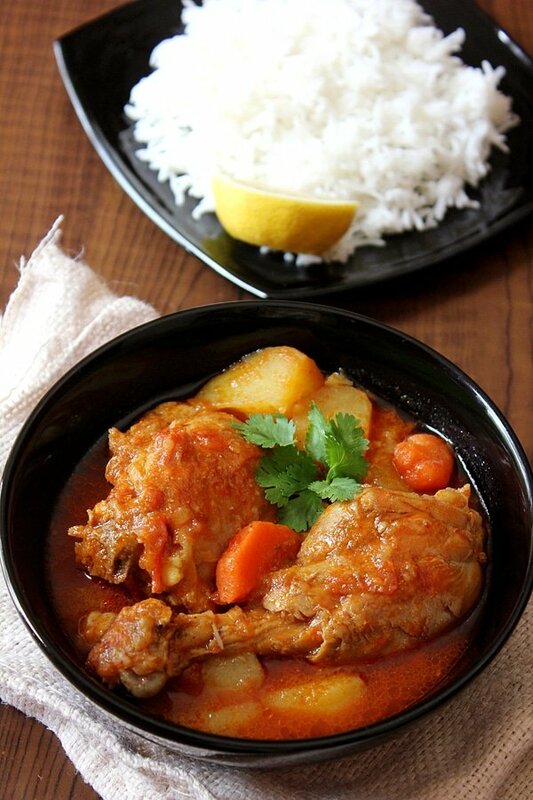 Arabian chicken stew is popular in the Arabian Gulf area, it is scrumptious and a hearty dish. Watching the video attached you will notice that making chicken stew is easy and doesn’t require much time. The blend of spices brings out the unique flavor Arabian dishes are known for. If you had chicken stew in Kuwait or Bahrain, you would notice that it’s a little on the spicy side. 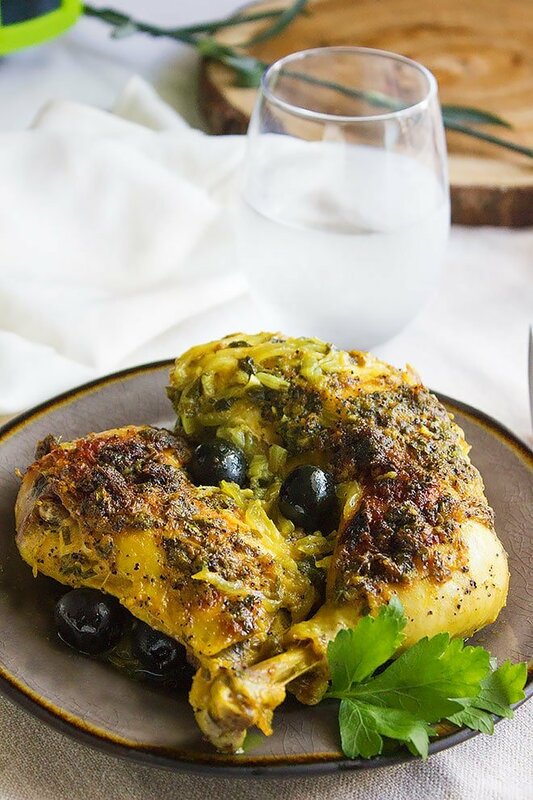 Saudi Arabia and the United Arab Emirates use dry lemon in the chicken stew and add zucchini to it. 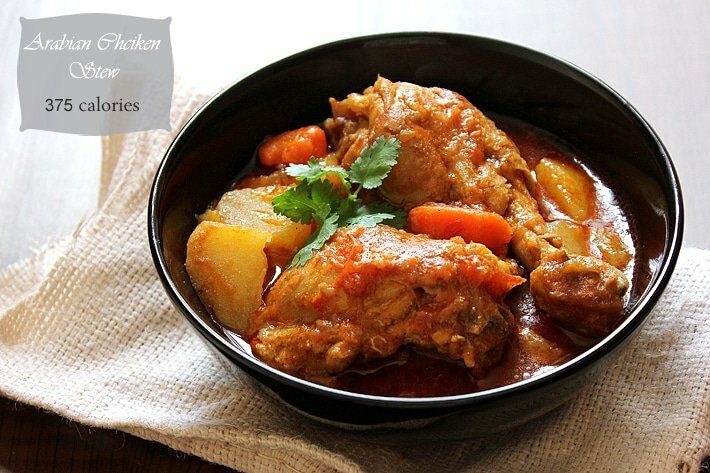 Arabian Chicken Stew, is one of the dishes cooked on a regular basis. In the month of Ramadan (Muslims around the world fast in the holy month of Ramadan. 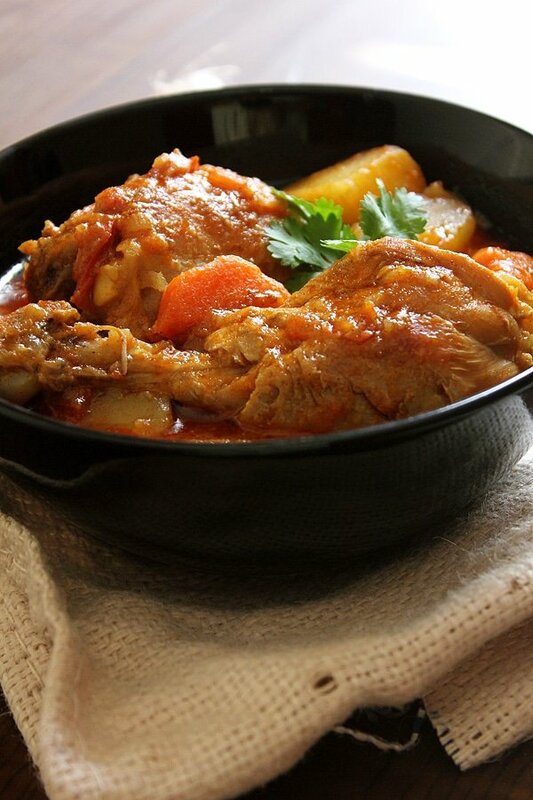 ), Arabs cook the chicken stew more than often since it’s a part of another dish called (Thareed). Thareed is a mixture of stew and Arabic thin crispy bread called Reqaq. This chicken stew recipe is forgiving, and you can add all the vegetables your heart desire. Make sure that you add the vegetables when the chicken almost cooked, so you don’t lose the nutrients in the vegetables. 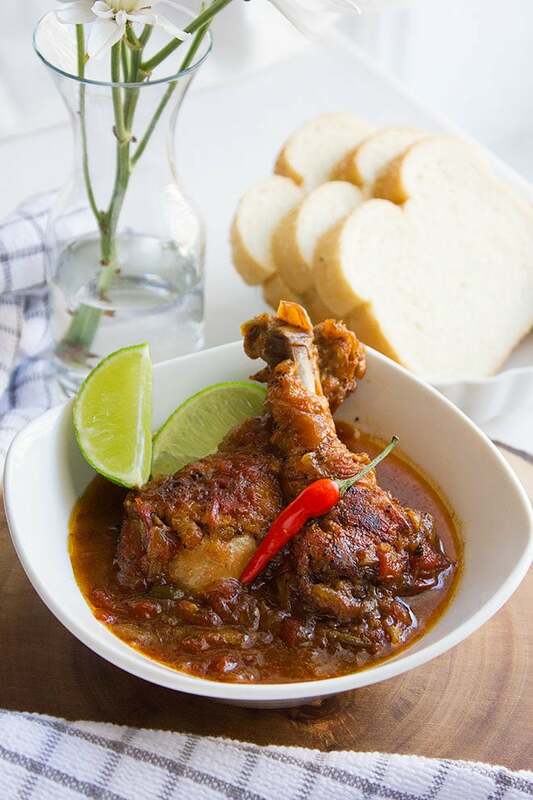 White rice is the best companion to the chicken stew, but you can have your stew with bread. Today’s chicken stew recipe is a combination of Emirati and Saudi version. 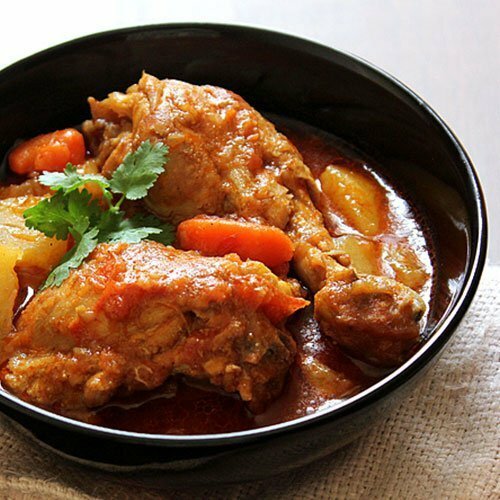 Chicken stew is one of the dishes that tastes even better after few hours, mainly because the meat has rested and enough time was given for spices to enhance the flavor. 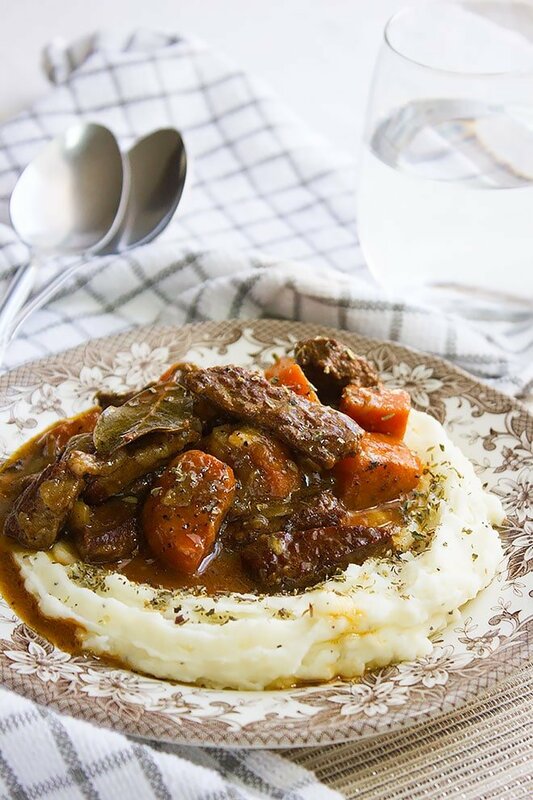 If you love chicken stew, you might like my beef stew recipe. Don’t forget to watch the video below and if you have any questions regarding this recipe, please leave it in the comment box below. 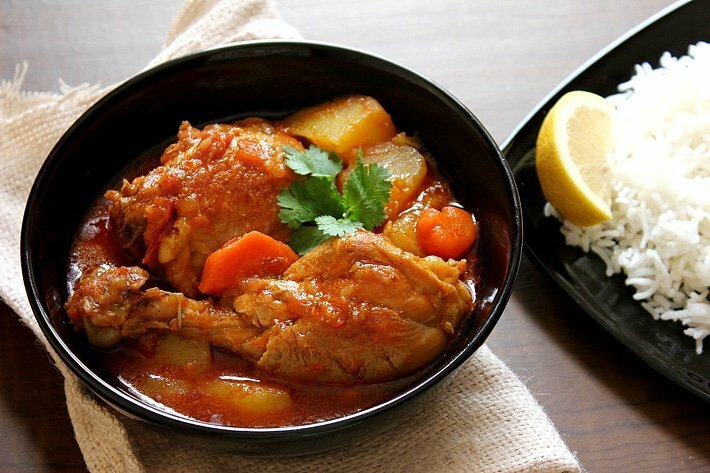 Hearty and healthy chicken stew can be served with rice or bread. 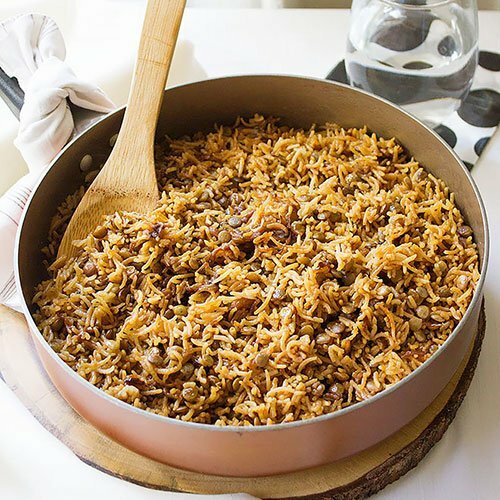 Is a popular scrumptious Arabian dish. In a hot pan, add oil and onion, cook until onion turns light brown. Add the chicken and cook on medium heat until you see light brown patches on both sides of chicken. Add the potatoes and carrot and stir for three minutes. Add the garlic and spices and stir to combine. Add the zucchini and tomato paste and stir for two minutes. Now is the time to season with salt, then Add the boiling water and let the stew cook for 45 – 50 minutes or until the chicken is cooked. Add the coriander and stir for three minutes. This recipe made me feel so hungry.. I can imagine how flavorful is this chicken! This looks so saucy and delicious! I would love to try this with chicken wings. One of my favorite main dishes ever, especially if it’s mixed with bread. This looks amazing! I really want to try it out. I have all the spices at hand. Must stop drooling. It tastes different than European and American stews, but it sure tastes delicious! 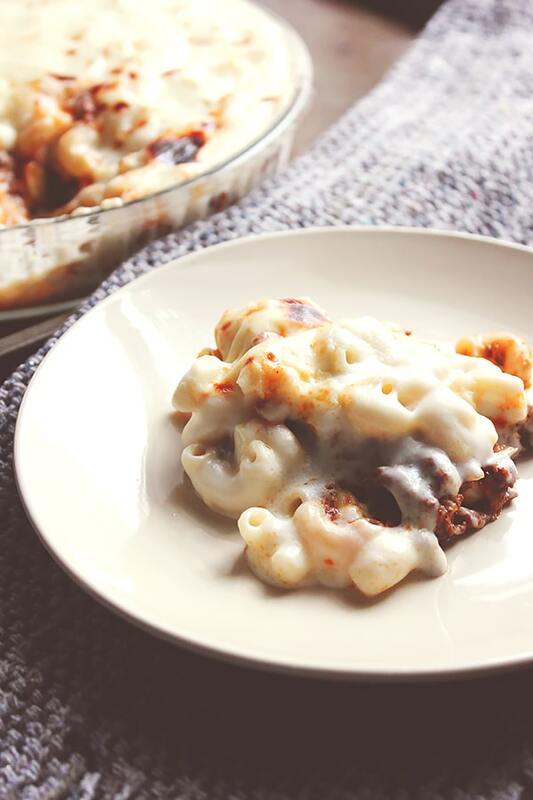 just made this tonight for my weekly batch cooking…it’s delicious!